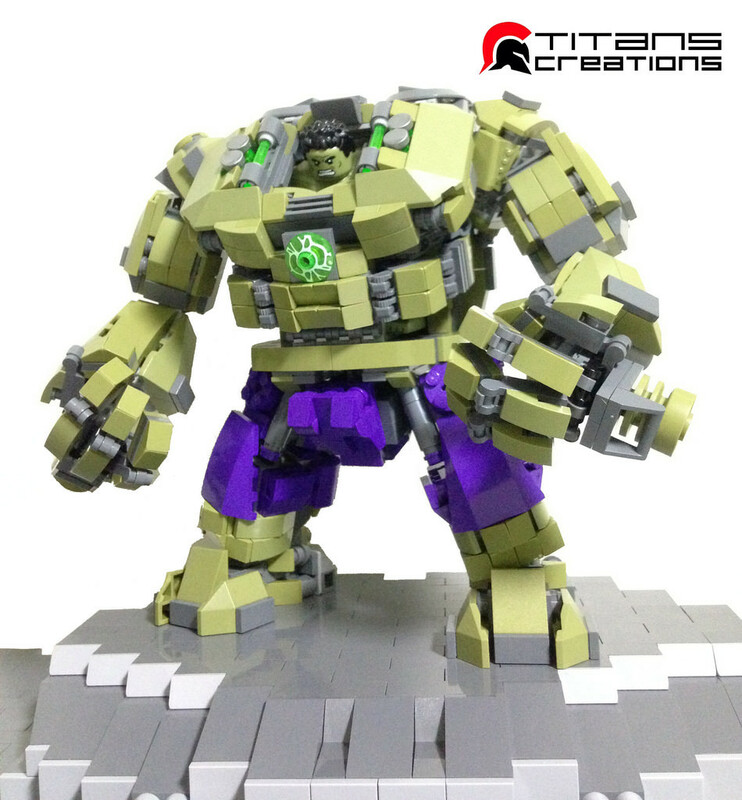 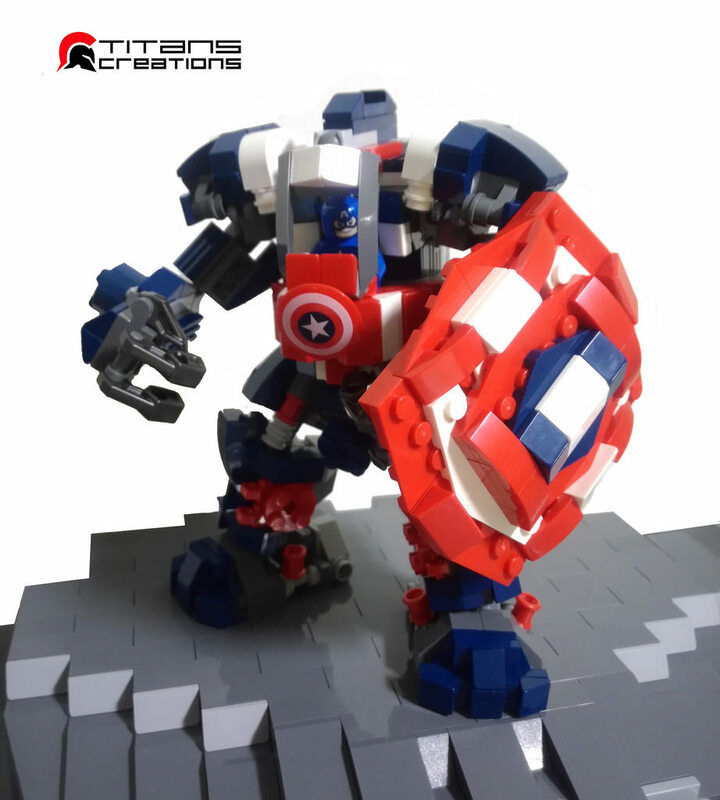 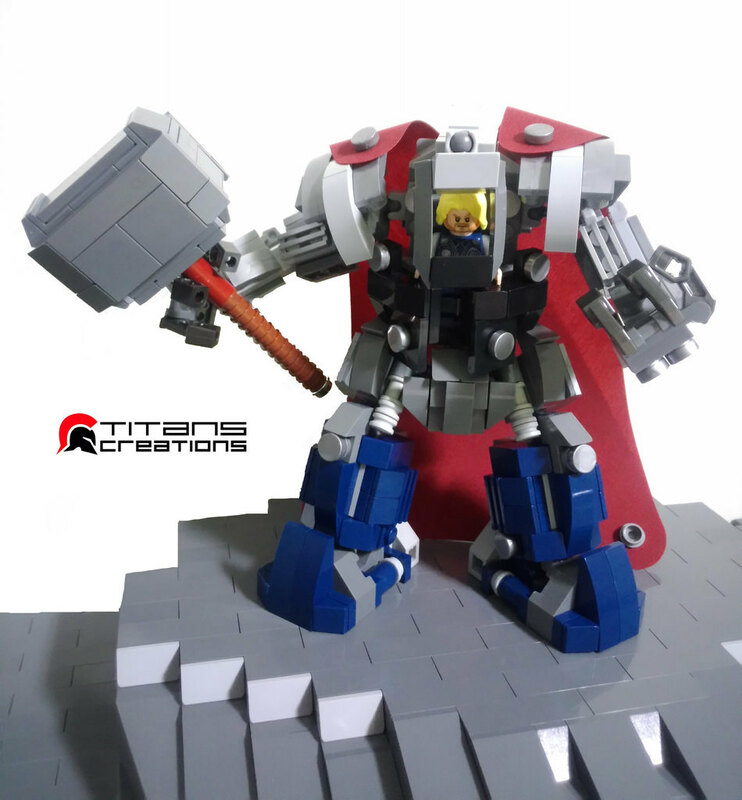 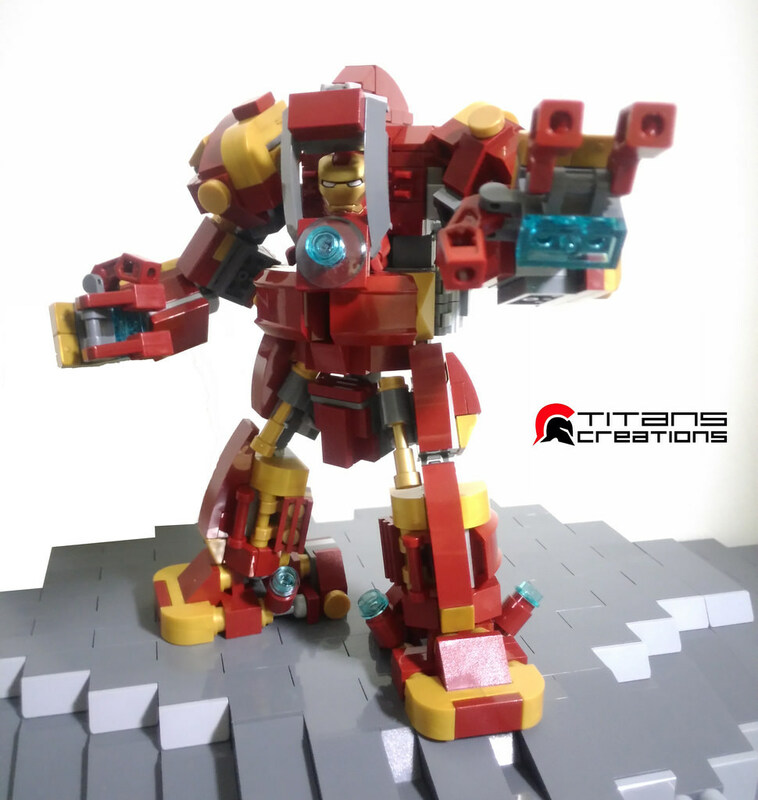 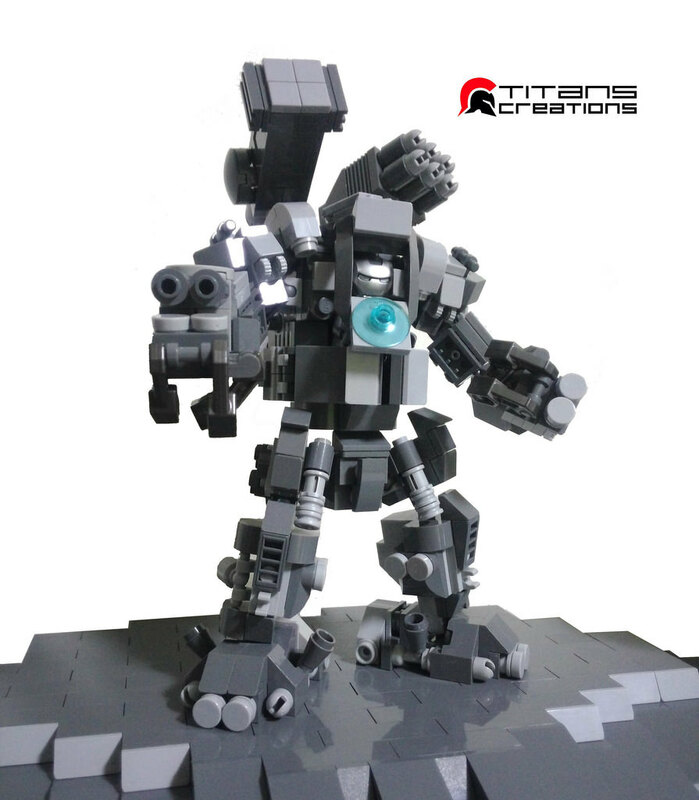 In this brilliant series, Titan Creations designs Lego mech suits for each of the Avengers! 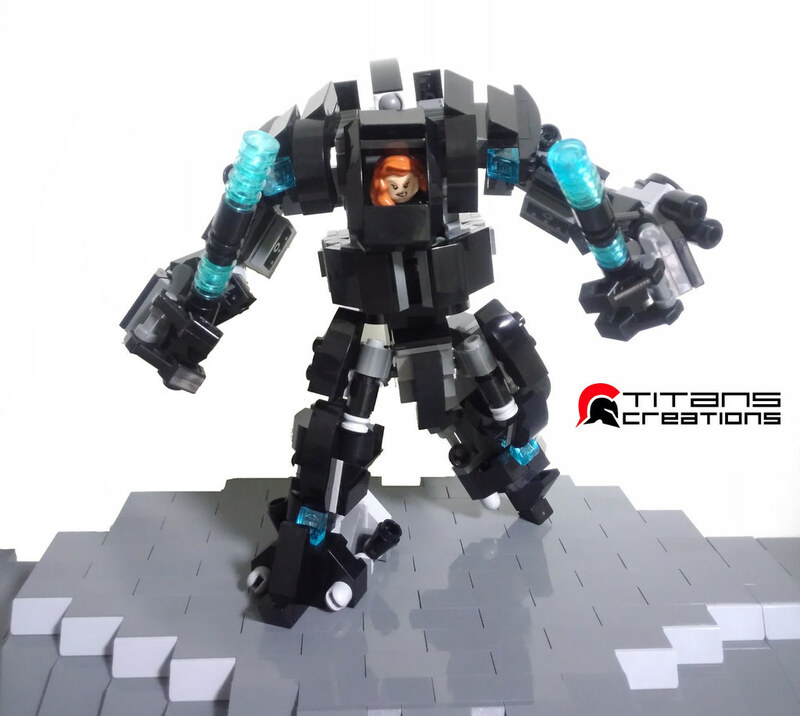 I can't help but think that this would be an AWESOME Lego video game. 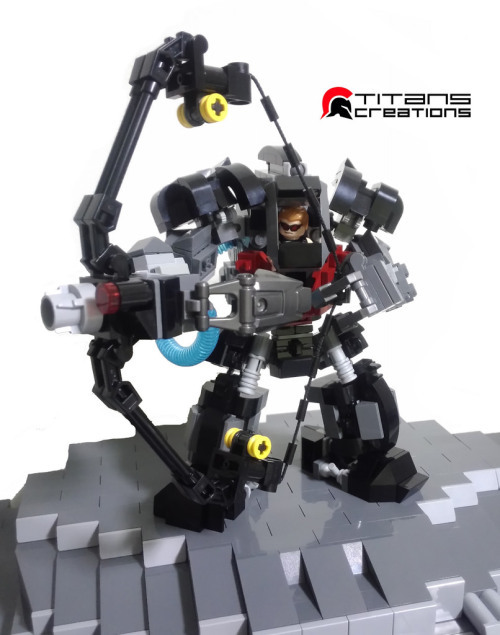 It would be just like Hawkeye to wear a mech suit and use it for nothing better than drawing an even larger bow.